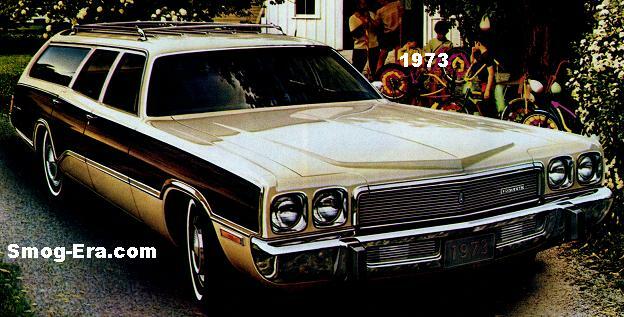 The Fury for 1973— The last of a run that kept the same basic design since 1969. 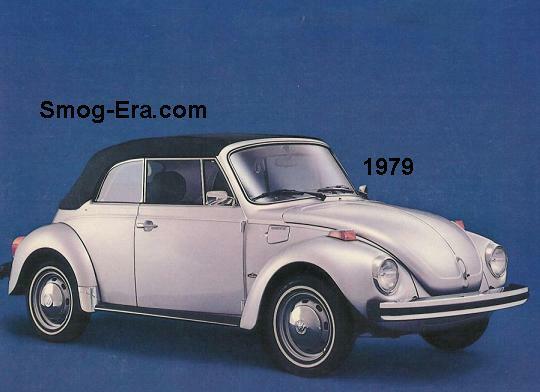 Body styles were hardtop coupe, hardtop sedan, post sedan, and station wagon. The ’73 Fury could even tow up to 7000 lbs. when properly optioned. 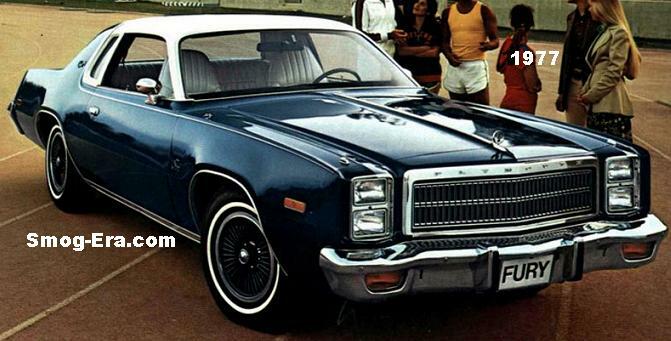 A 318 CID 2bbl V8 was standard in the coupes/sedan, while a 360 CID 2bbl V8 was standard in the wagons. 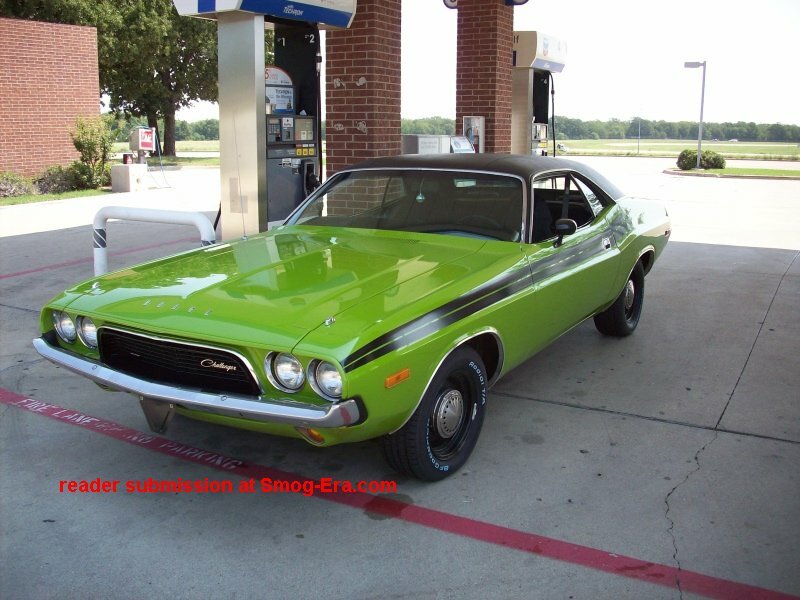 Automatic transmission was standard in all. A 400 CID 2bbl as well as a 440 CID 4bbl were optional in all. 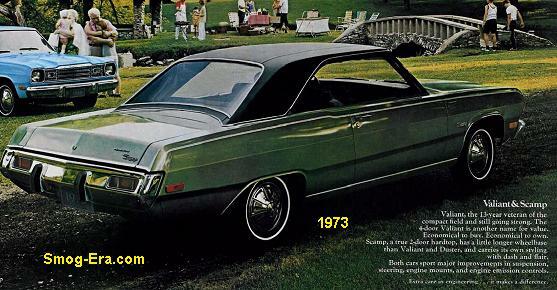 The Fury line was redesigned for 1974 along with the entire C-body platform at Chrysler. 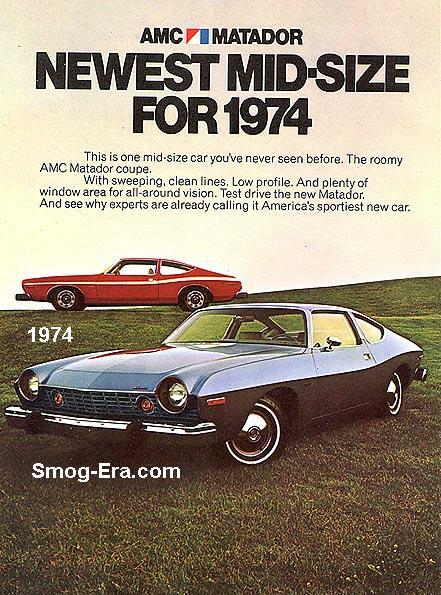 Some think the ’74s look alot like GM’s fullsize models. The 360 CID 2bbl V8 was now the base power-plant. The 360 4bbl, 400 4bbl and 440 4bbl were optional. A ‘Police Emergency Wagon’ package was offered on the station wagon this year, which included the usual stiffer suspension and enhanced cooling. 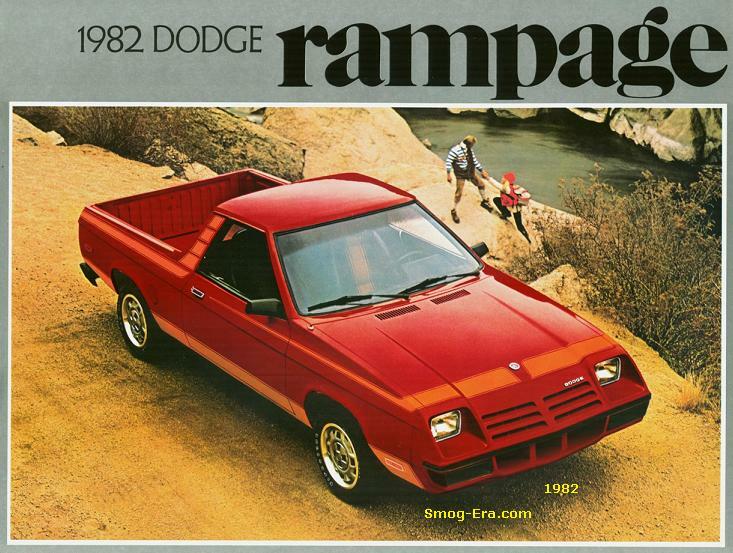 For 1975, the Fury shrunk down to midsize proportions onto the B-body platform. This new Fury effectively replaced the Satellite. 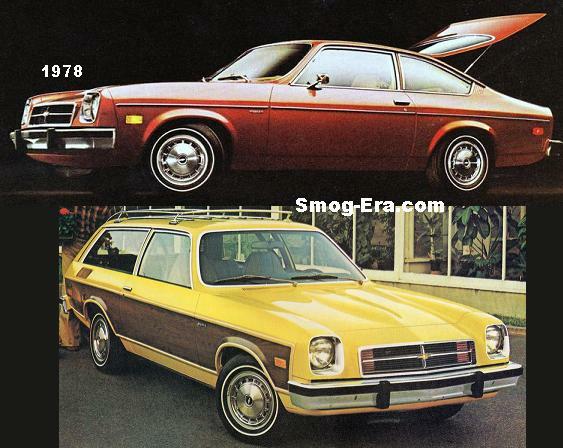 Coupe, sedan, and wagon were still offered. A police package and taxi package were offered. 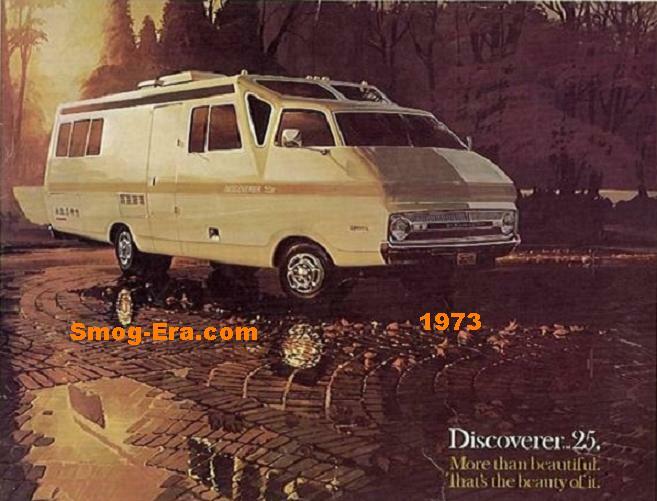 The 225 S6, 318 2bbl, 360 2bbl V8, 360 4bbl V8, 400 2bbl V8, 400 4bbl V8 were the engine choices. A 440 4bbl V8 was available only on Police Package cars. Cop Furys of this era are still considered one of the fastest police cars of all time. 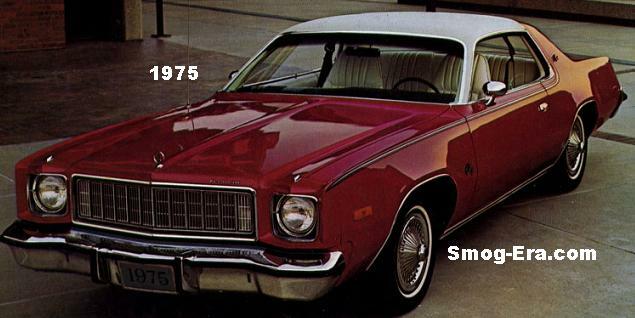 For 1977, quad stacked headlamps were now on the Fury. Options and engines were generally the same. The Fury name faded away after 1978.